The following audio was recorded on September 17, 2014 with guests Mary Robinette Kowal & Leanna Renee Hieber. 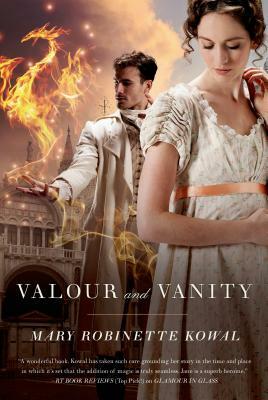 Mary Robinette Kowal won the Campbell Award for Best New Writer in 2003 and is the author of Shades of Milk and Honey, Glamour in Glass, and Valour and Vanity. 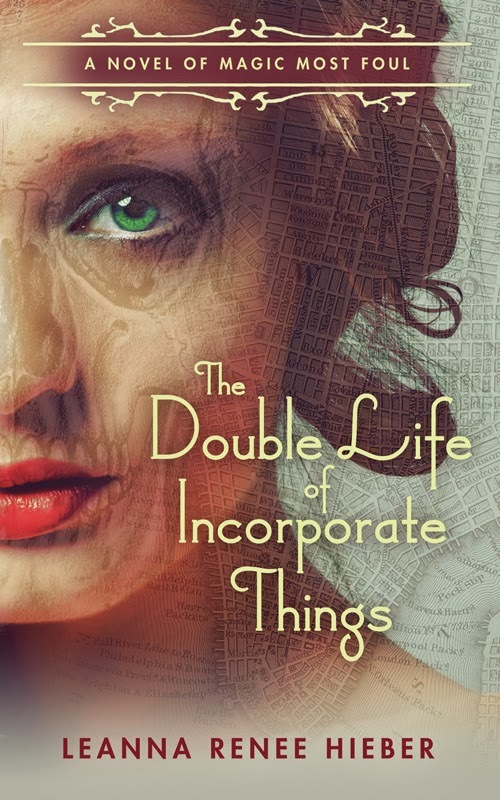 Her short fiction, for which she has won two Hugo Awards, has been published in Clarkesworld, Cosmos, Asimov’s Science Fiction, and several year’s Best anthologies, as well as in her collection Scenting the Dark and Other Stories. Mary is also a professional puppeteer and voice actor. Leanna Renee Hieber is a professional stage and screen actress as well as the author of multiple Gaslamp Fantasy sagas, including the Strangely Beautiful saga, the Magic Most Foul saga and her upcoming Eterna Files saga with Tor. Her Strangely Beautiful saga will be re-issued by Tor next year. Leanna’s short fiction has appeared in numerous anthologies such as Queen Victoria’s Book of Spells, Willful Impropriety, and The Mammoth Book of Gaslamp Romance. A proud SAG-AFTRA member, she works in film and television on shows like Boardwalk Empire and the web-series Skye of the Damned.